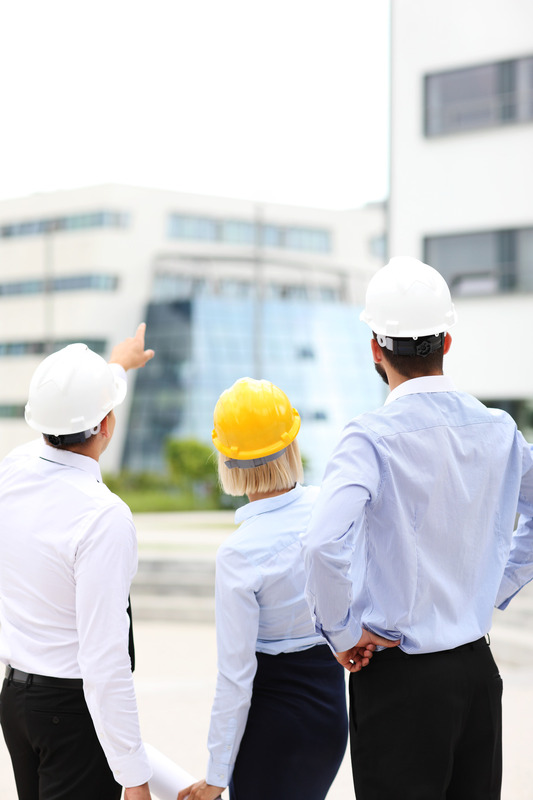 Surelock has experience in contractual management and project management audits within the construction industry which seeks to identify and prevent future losses. We will scrutinise the commercial and contractual management of building projects and examine the functions of these projects to determine the cause of any losses. This examination can include whether the reporting procedures (both commercial and contractual management) in place are suitable for the type of construction projects undertaken. Investigation will involve seeking out any abnormalities in the normal process of tendering, procurement of subcontractors, management of subcontractor’s accounts and also checking of subcontractor’s performance on site. The audit investigations are undertaken by a skilled team including a senior investigator, a professional quantity surveyor and an accounts manager who all have in-depth knowledge of the construction industry. Each project is unique and will be undertaken to an individual formula established in relation to the client’s instructions. Our previous investigations have used comprehensive analysis of how substantial losses are likely to have occurred by undertaking a thematic investigation into current processes and procedures in order to establish weaknesses, evaluation of data, conducting investigative interviews with staff with a view to both contractual and criminal irregularities and recommending a strategic plan for dealing with the problems identified in order to prevent future losses. ARE YOU IN NEED OF A CONTRACTUAL MANAGEMENT OR PROJECT MANAGEMENT AUDIT, OR ADVICE?